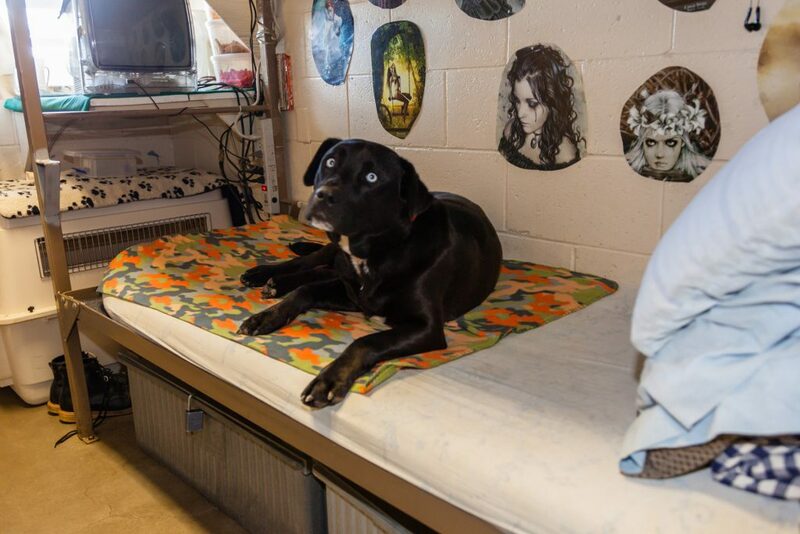 Carson City – Pups On Parole – Nevada Humane Society | With Shelters located in Reno, and Carson City, the Nevada Humane Society Caring is a charitable, non-profit organization that accepts all pets, finds them homes, saves their lives, and is recognized as a leader in animal sheltering and stewardship. 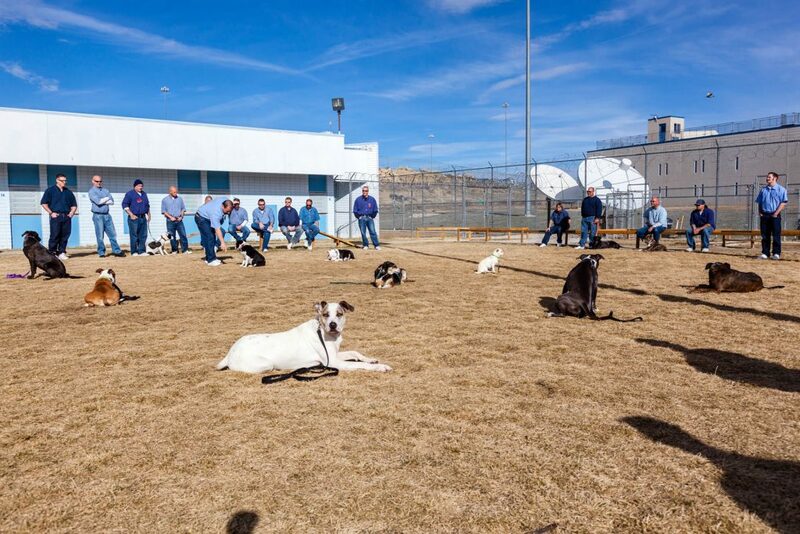 PUPS on Parole pairs qualified inmates from the Warm Springs Correctional Center with specific dogs from Nevada Humane Society. The overall goal is to help dogs that have behavioral challenges receive training and behavior modification so they can be placed up for adoption. Prospective inmates must be disciplinary free for at least a year and pass a rigorous application process to be considered for the program. 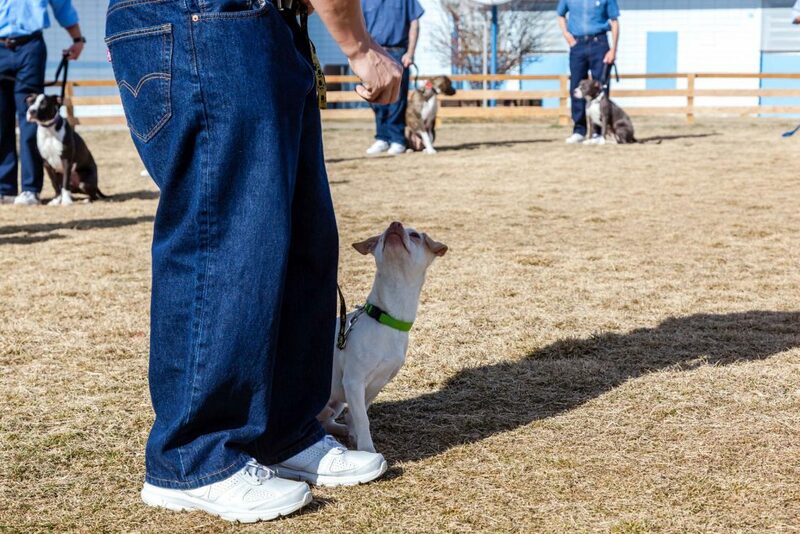 They are then taught to train the dogs and offer rehabilitation. Inmates keep a daily journal of the dogs’ activities, including any training notes, his or her likes and dislikes, and accomplishments. 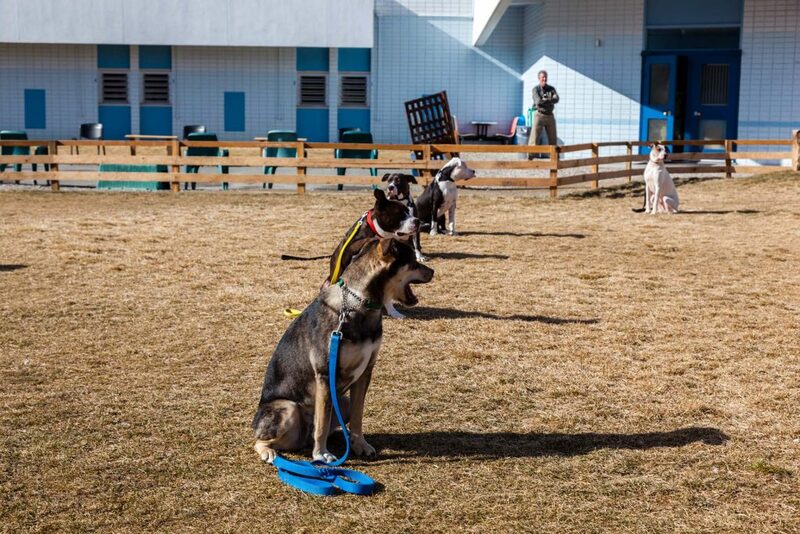 The dogs must pass a behavioral test and evaluation before leaving the program to be placed up for adoption. Timeline varies on each dog. 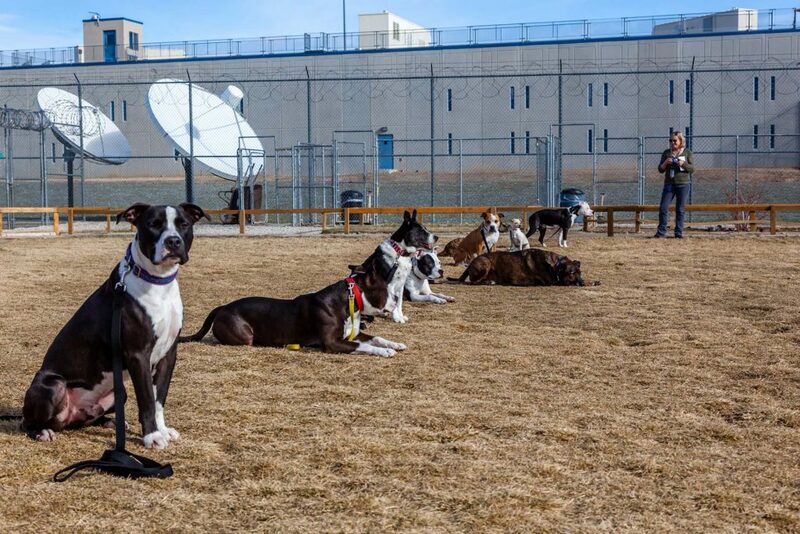 Inmates and dogs that are part of PUPS have special living arrangements, an outdoor play yard, and work with others in the program to complete a win-win for everyone involved. Both dogs and humans receive enrichment and the reward of a better life in the future. 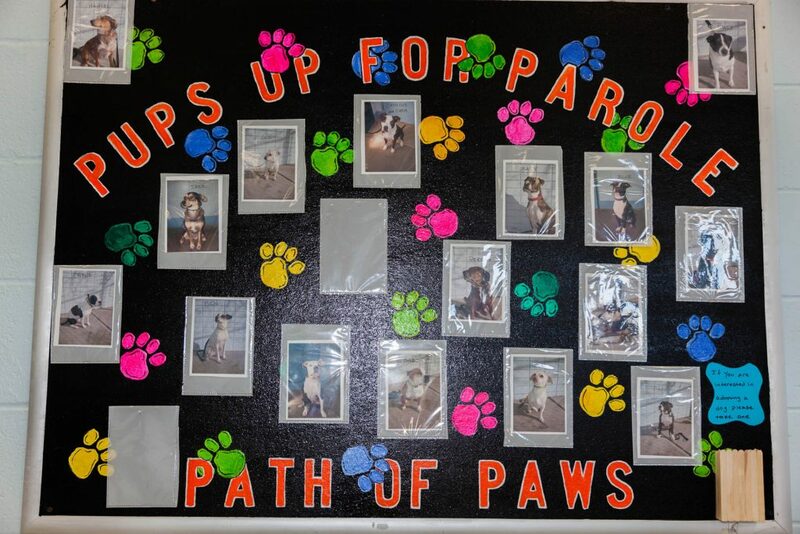 For a closer look at the PUPS Program, watch this video by KRNV News 4 and read our blog post here.